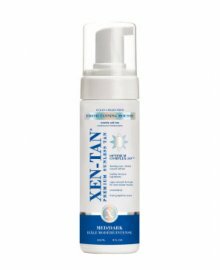 Xen-Tan offers a large range of premium, luxury, tanning essentials, perfect for your tanning salon. 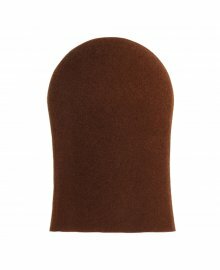 Be it professional products to use yourself on clients, or self-tan and tan top-up lines to sell on after providing a service. 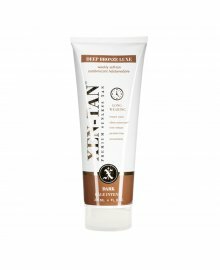 The award winning fake tan, self tan and spray tan products, solutions and accessories all offer the very highest in tan quality. Skin with be smooth and wonderfully fragranced, with ingredients including Green Tea, Vitamin A & E, Shea Butter and Gingko Biloba. Moisturise and tan at the same time. 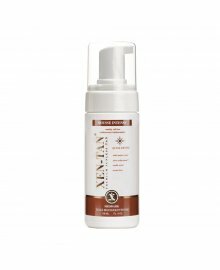 For every skin tone and easy to apply, use Xen-Tan for a superior glow. 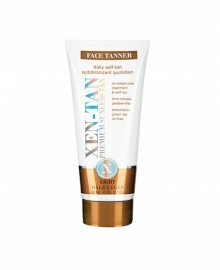 Have a browse through each of the Xen Tan items available from Dennis Williams, each offering something a little different and all with express wholesale delivery.